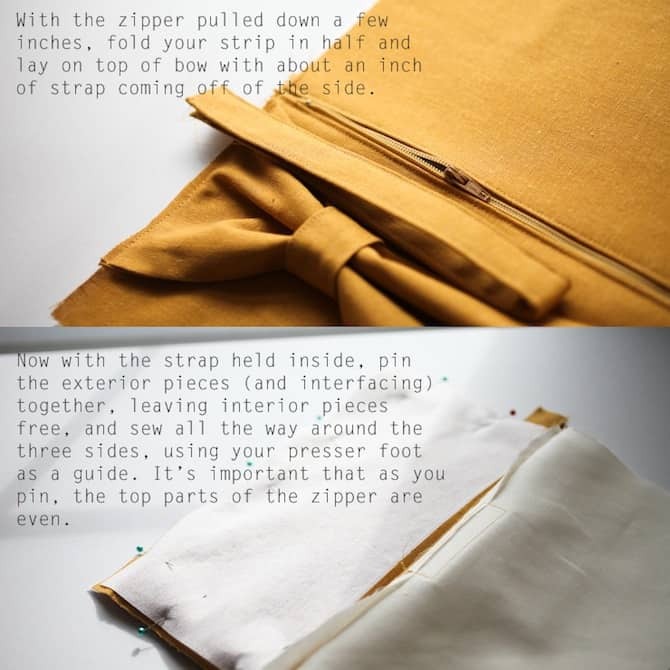 Since we’ve had a blast perfecting the art of the zipper we wanted to take a gander out there and see who else was brave enough to tackle the zipper. 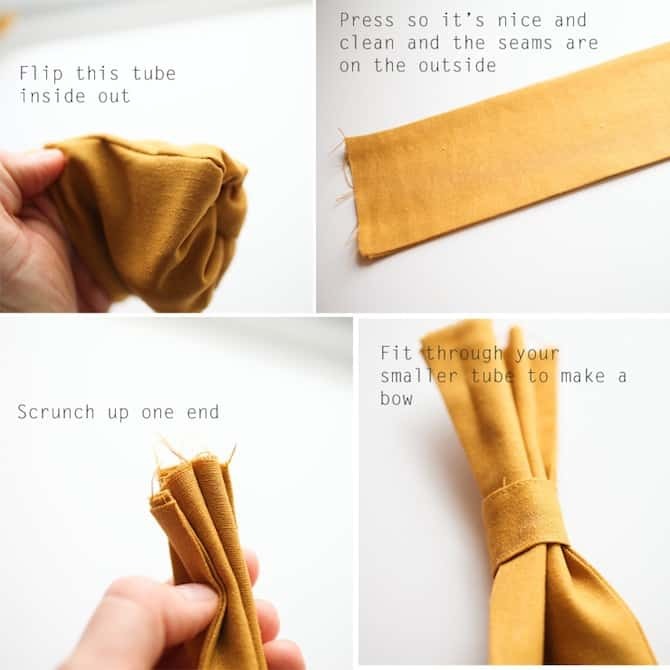 Whitney, from Elm Street Life, had a bunch of adorable tutorials like making a pillow out of a placemat, a cute and girly heating pad and adorable ruffle kitchen towels and then we spotted it, this adorable bow clutch complete with a zipper. What perfect timing with Mother’s Day right around the corner. 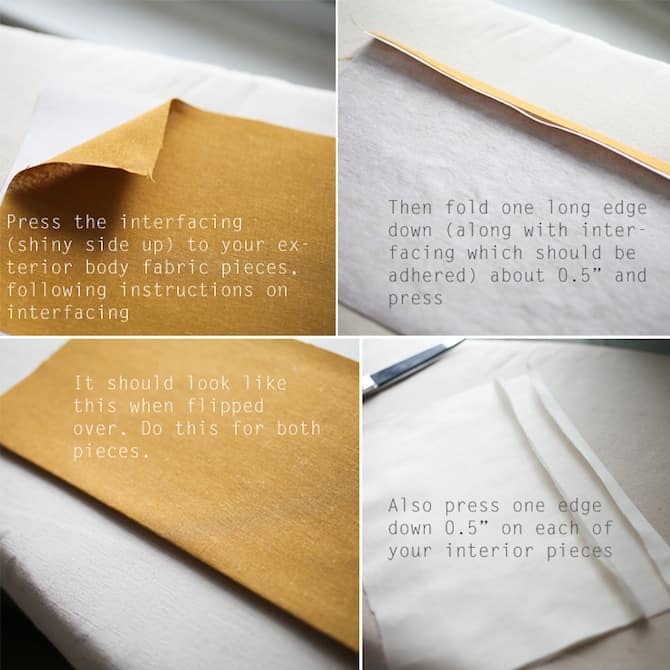 And fiiiinally… the tutorial you’ve been waiting for. 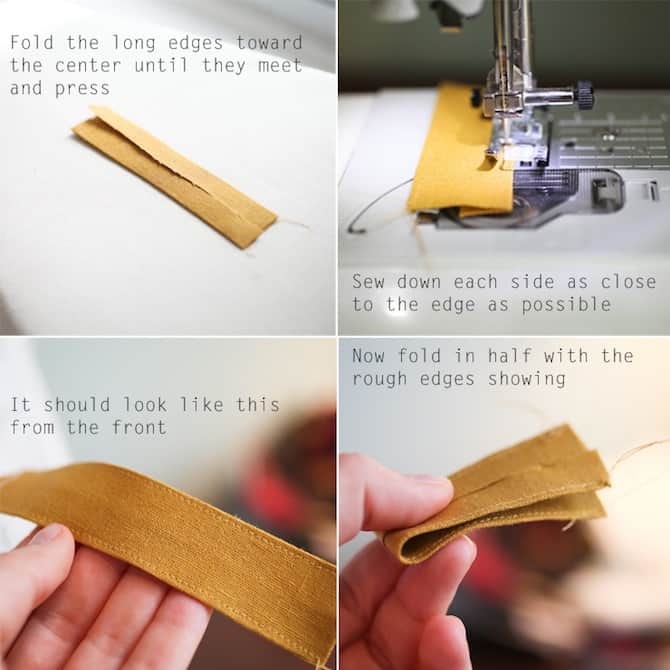 This is my first real sewing tutorial – which scares me a bit, because I’ve never actually taken a sewing class, so I don’t know all the terminology. 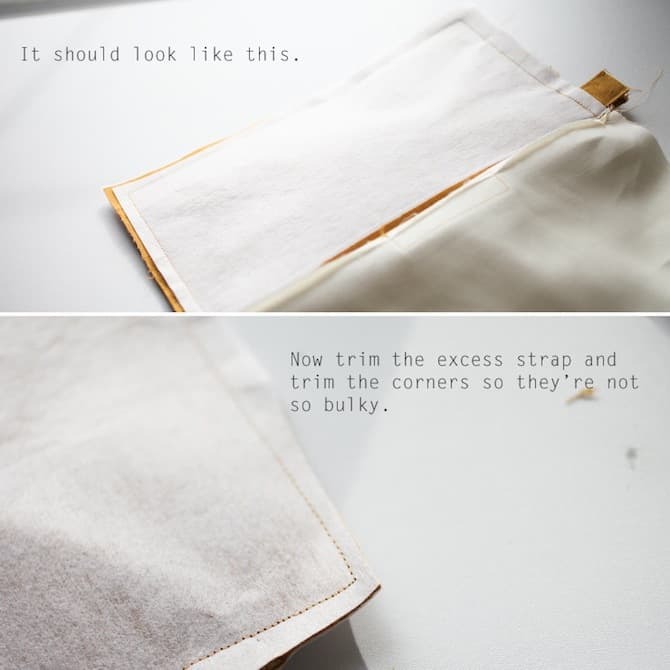 What I do know is that I’ve learned to sew lots of things by reading tutorials, so hopefully I can make this simple enough that even you beginners can feel confident making a bag. And yes, a bag with a zipper! It can be done, I promise.There are plenty of photos, so hopefully that will help. If you have any questions, please leave them in the comments section and I’ll be happy to clarify. 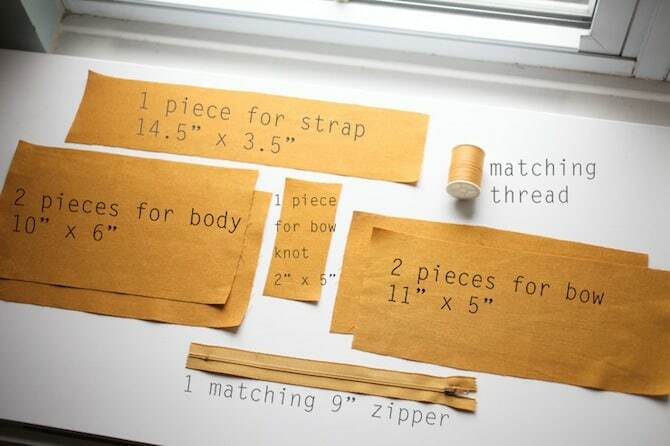 **Also, please note except where I say, “Sew close to the edge,” I am using a 1/2″ seam allowance throughout. 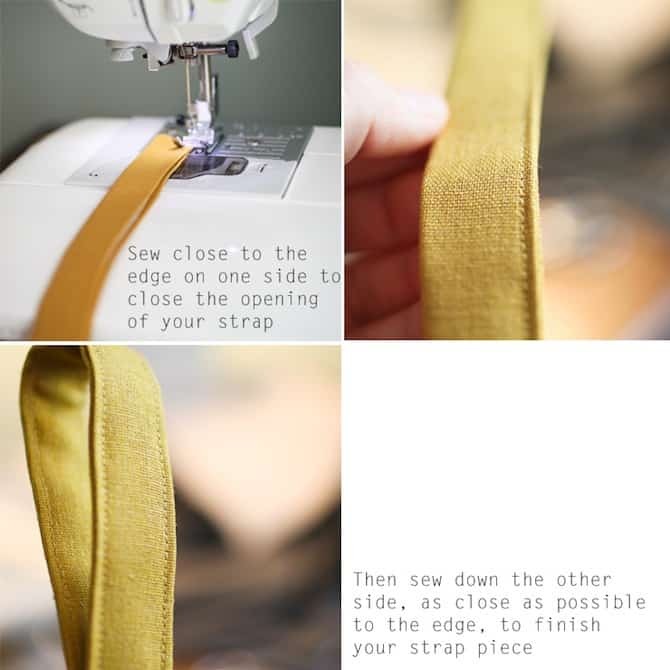 I have my machine set to this, so I am using the presser foot as my guide to sew 1/2″ from the edge of the fabric. You can find a wide selection of colorful 9 inch zippers to match your fabric at Zipit Zippers. 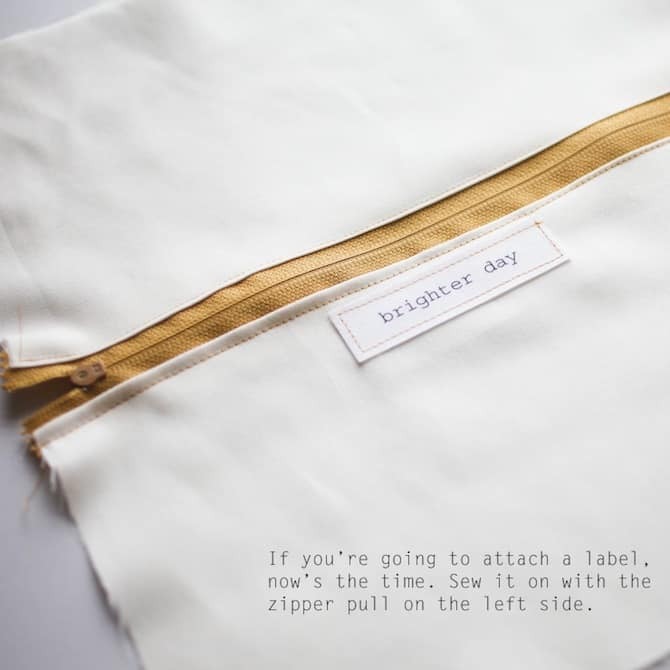 Also, if you like the bag but aren’t a seamstress, I sell these bags in my Etsy shop: Brighter Day, and I’m happy to make them in just about any color! 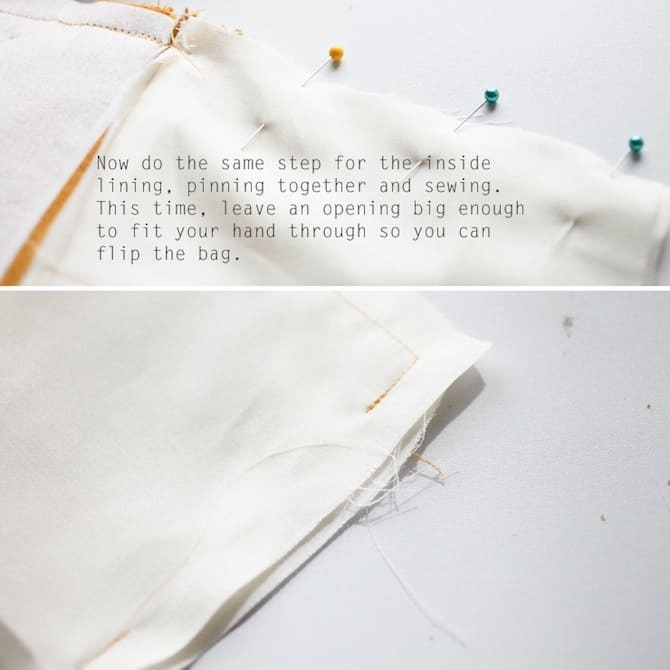 *The only difference in the one I just made and the photo at the very top of this post is that I rounded the corners a bit and added a darker zipper – both of which are options you could try! Thanks so much Whitney from Elm Street Life! Thanks so much for featuring me!! 🙂 Hope everyone loves the tutorial! Thanks for sharing it Whitney! I want to make one myself. Your tutorial is fabulous. I’m thinking of making this for a special occasion. 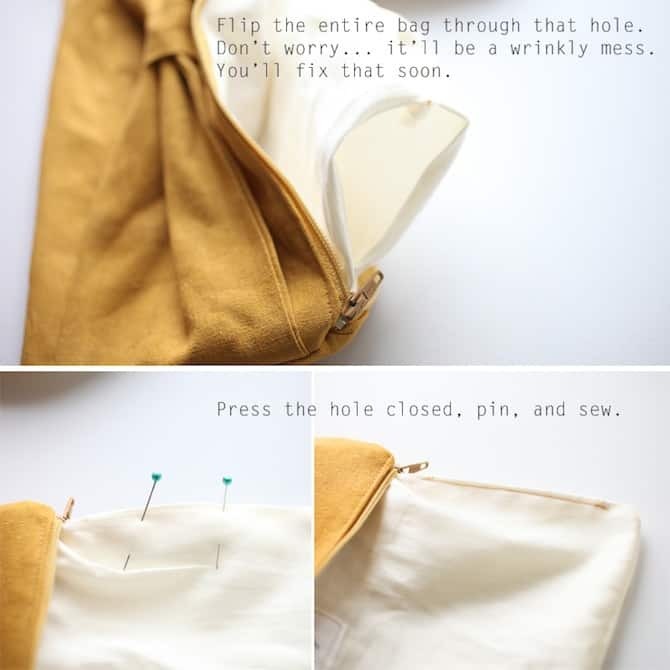 Fantastic tutorial and bag. 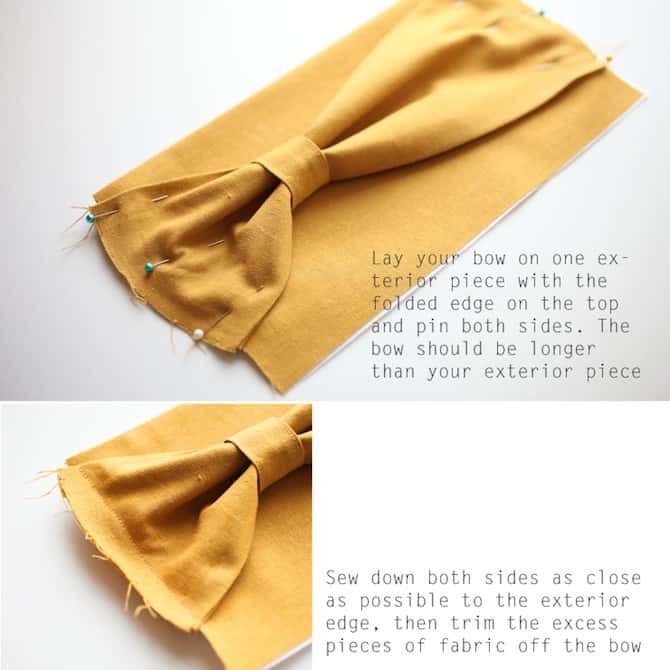 Love that edge of the bow is encased in the side seams. Thank you so much for this lovely tutorial! 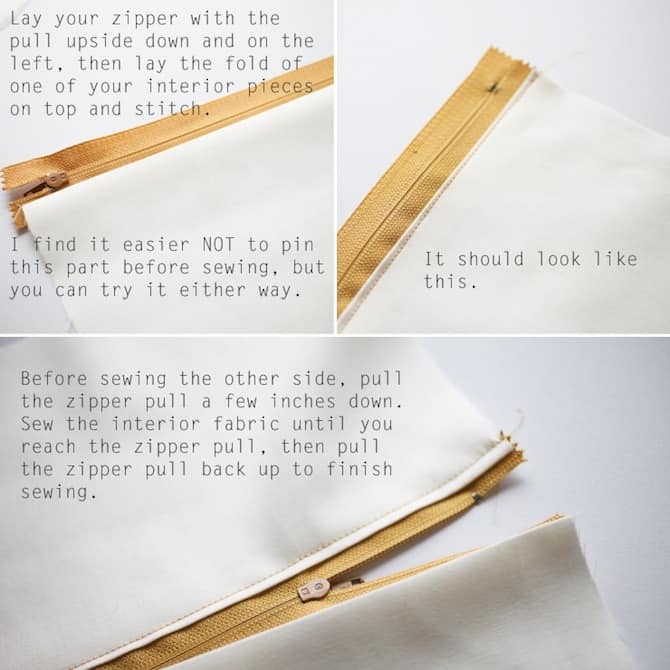 It was so straightforward that it gave me the courage to try my luck with zippers for the first time. Thanks for sharing your design! This was a really well done tutorial – well photographed and instructions are clear and concise. 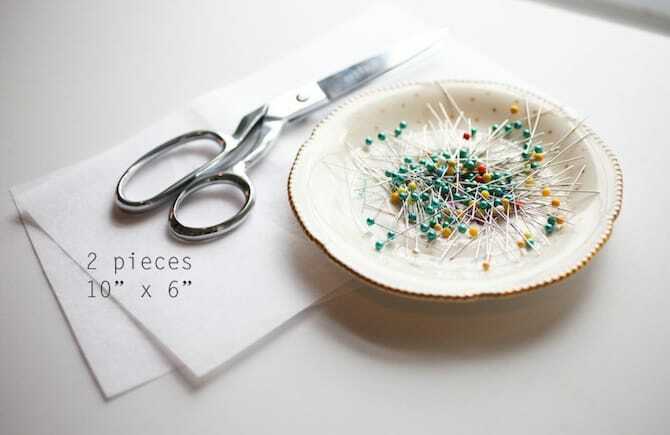 I’ve been sewing for over 40 years (yikes!) and have actually felt bad for novices trying to follow some online tutorials because they are so confusing. I’m going to make one for my niece’s birthday. Thank you so much! I made this and it turned out spectacular! there was no room for error! now i want to make one in every color!! Beautiful! I love this. I have a wallet a bit like this which I need to replace as the colour has faded big time… now I can make my own! Thank you for the tutorial. I loved your tutorial and featured it on my blog. 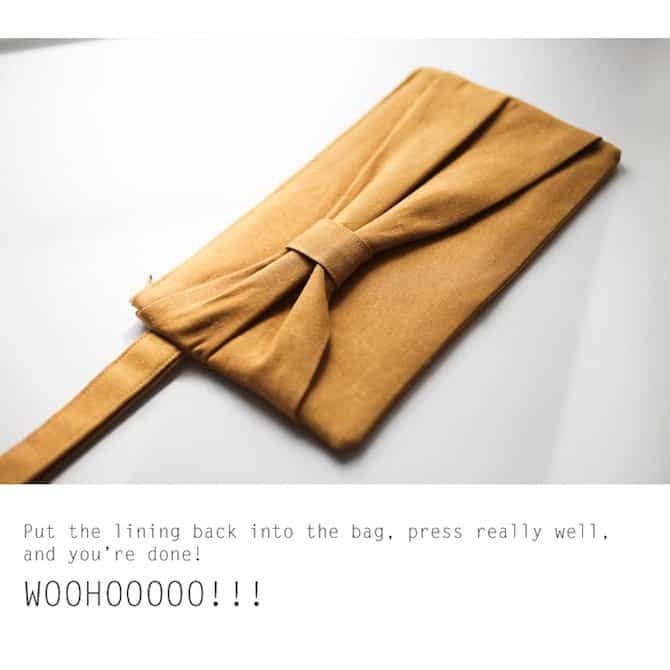 I was wondering if poplin would be too flimsy a fabric to use for this clutch? Thank you for posting this, it was wonderful! This was only the second thing I’ve ever made (the first being a blanket). I found the tutorial VERY easy to follow. I ended up making two! The only part that tripped me up on the first one was the strap. When I flipped my bag right side out, the strap appeared to be in between the bow and the bag. I was so confused… I followed the directions to a tee. I painstakingly ripped it out stitch by stitch, moved it to the other side of the bow and sewed it again only to have the same problem! I gave up, cut it out, and turned it into a zipper pull (also adorable). The second time around I realized- you just flip the bow to the other side of the bag… problem solved. I feel both silly and brilliant for figuring that one out! 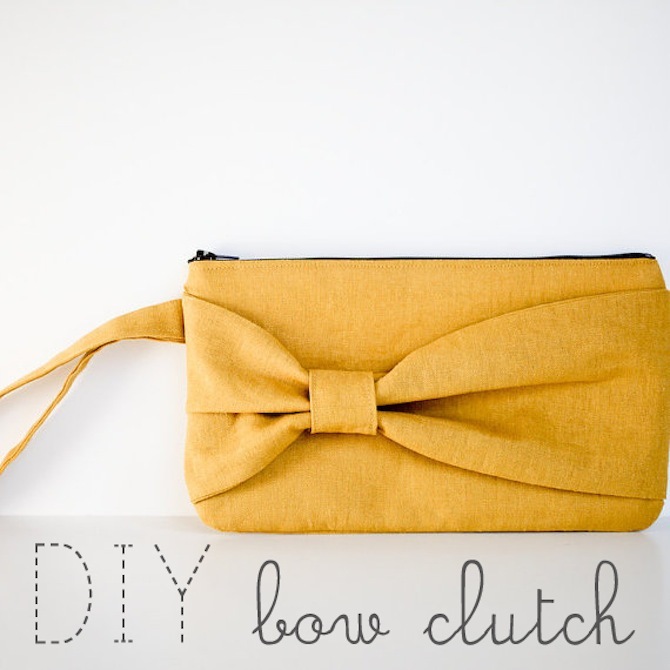 This little clutch is so cute! I might make one for each of my daughters. You did a terrific job on this tutorial. The pics are very clear. Thanks for sharing! Hi, Can this clutch be sold by me online or at local craft fairs? I’ve seen many similar ones on Etsy, but wanted to ask your permission before selling it. 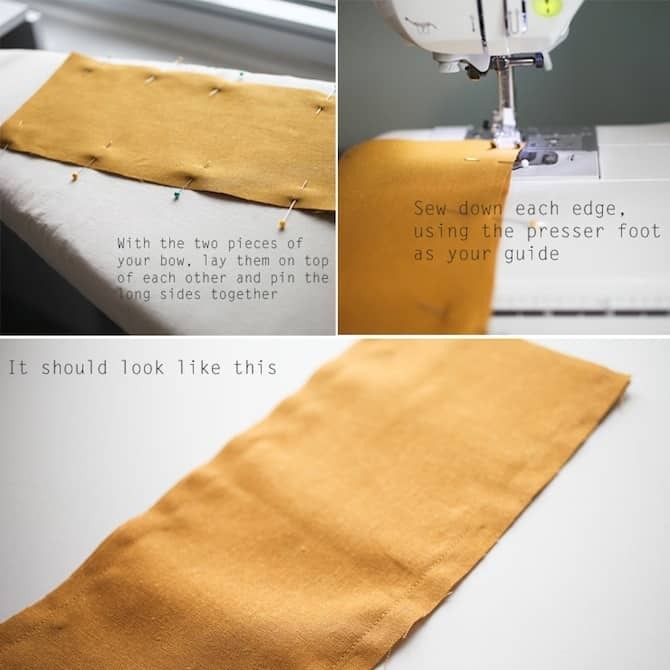 I love your pattern and you’re very generous to share this tutorial. Yes, please just give us credit for the pattern! First time on your website. 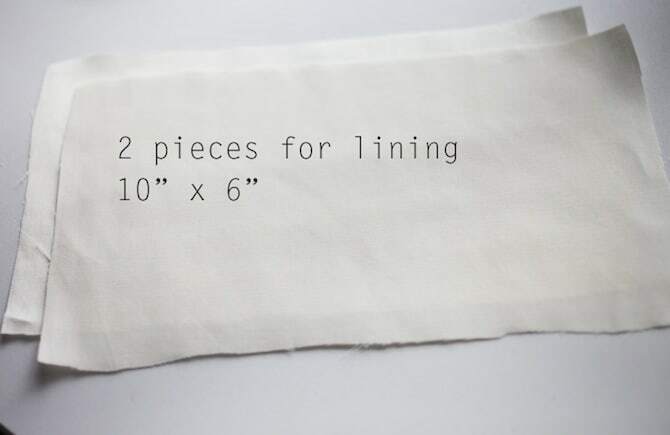 I was looking for inspiration for my next DIY, and you gave me the perfect one. I did it with pleasure and I’ve made the tutorial in French. 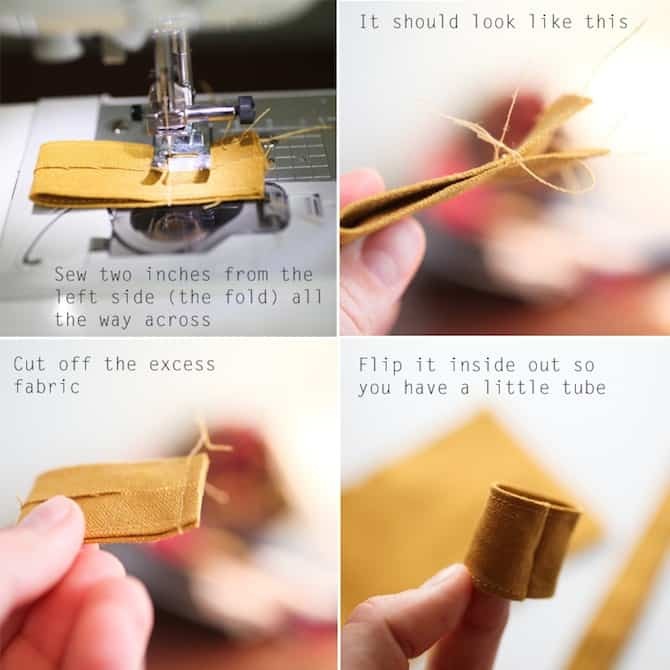 Love this tutorial with all the pictures and step by step instructions! Makes it so easy to follow!! So you claim that this cannot be reproduced and sold is inaccurate. 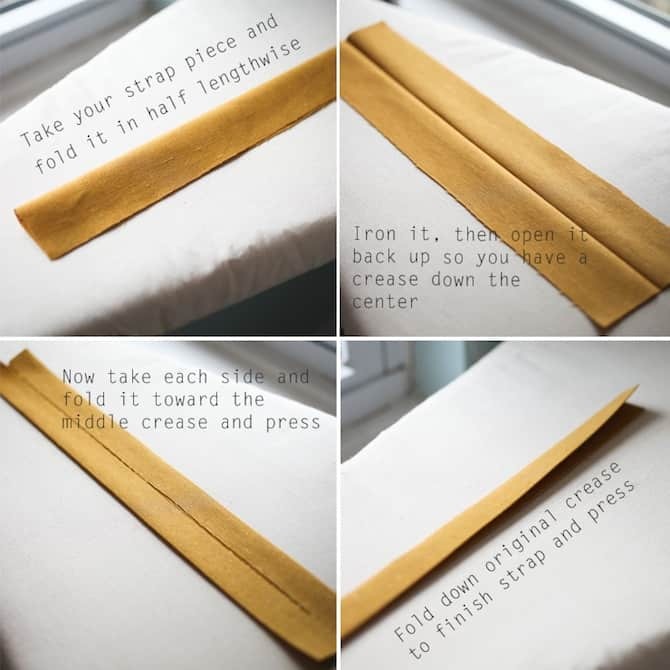 Love this tutorial, very easy to follow. This was my first time working with a zipper and i was a little woried but i had no problem at all. The only thing i did differently, was adding a few stitches in the bow loop to secure it to the body. I love it though. Yes, I agree with sarina. 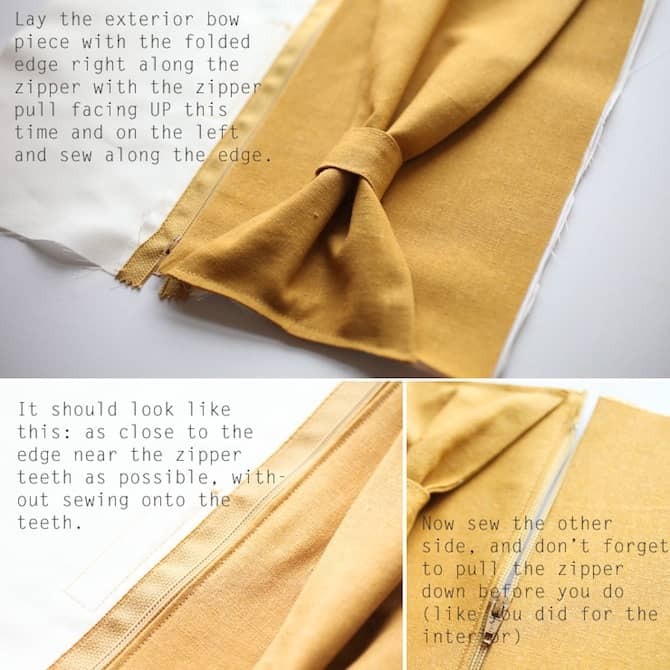 Amazing information with some witty description of Bow Clutch but if will get some embroidery classy designs then it looks sassy classy. But still i go in flow with sarina.